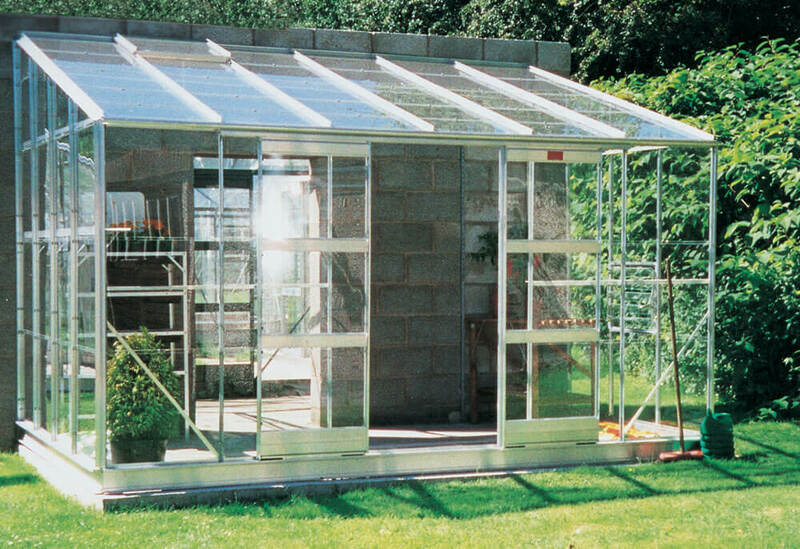 The 4ft 4ins wide lean-to Kensington model can be made to any length and is packed with the features our freestanding models enjoy. 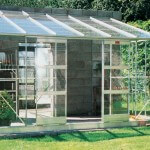 They come with single or double doors, an extruded shelf, 5-blade louvre, high-quality guttering, high-tensile nuts & bolts and a roof vent. 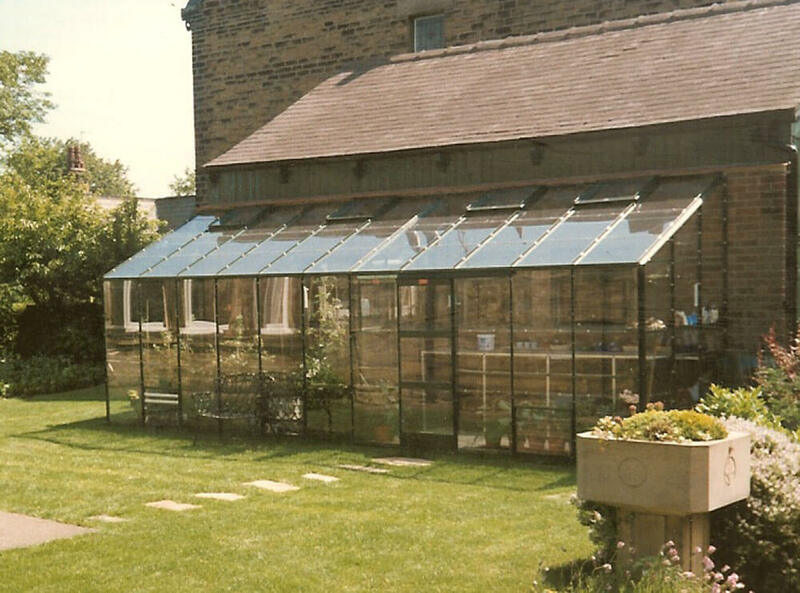 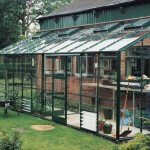 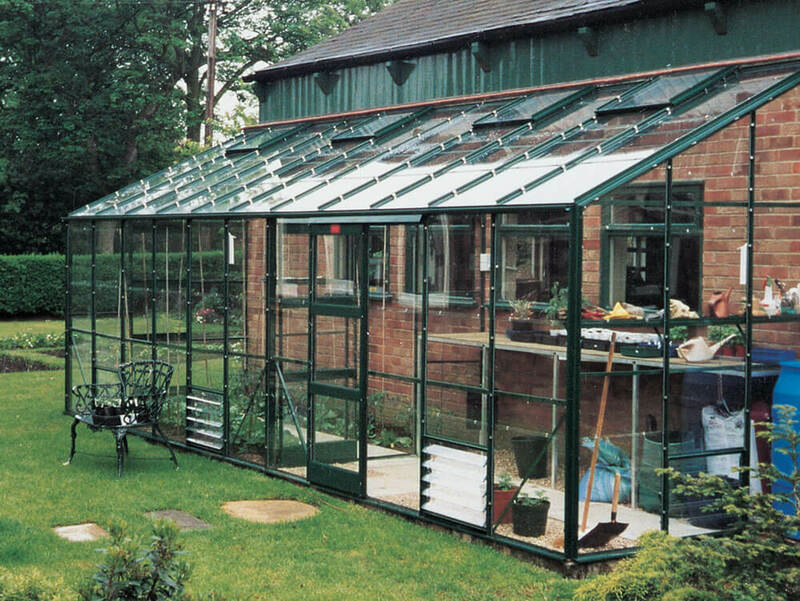 If your lean-to covers the entry to a dwelling, you must use toughened safety glass. 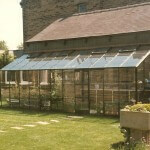 For overhanging ridges, please allow 1in (25mm) height clearance for the roof vent.